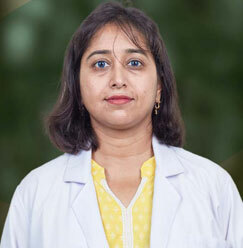 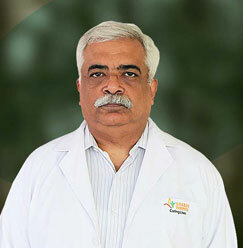 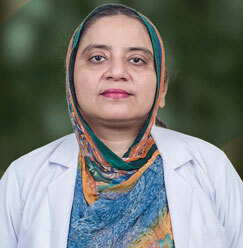 Dr. Sujaya Mukhopadhyay is an Assistant Professor at the Sharda Hospital. 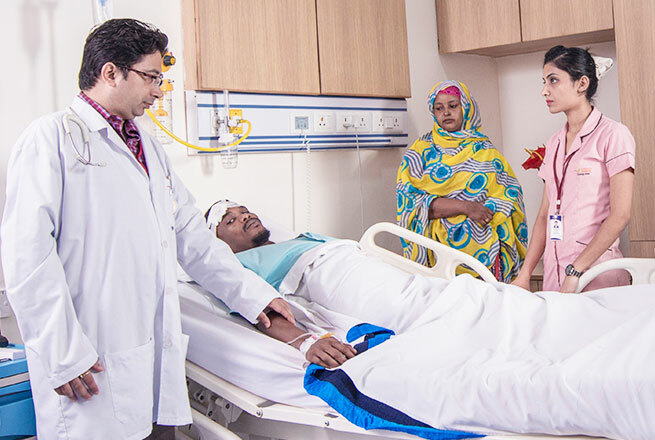 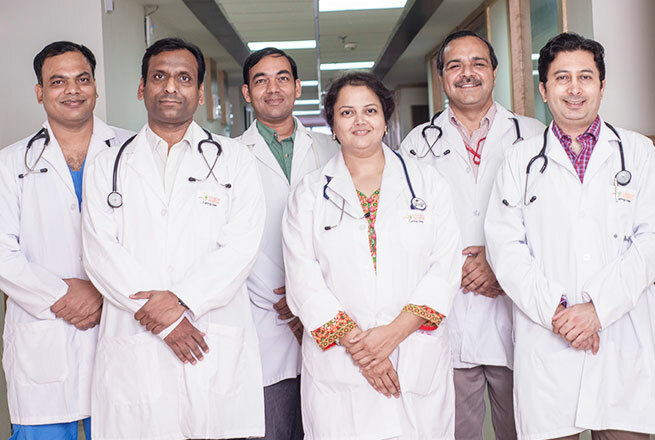 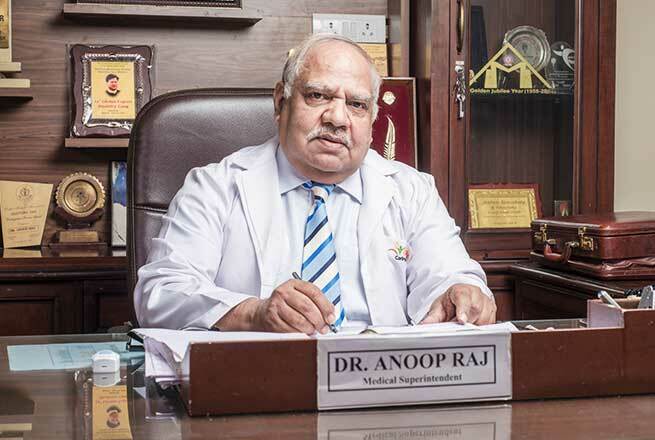 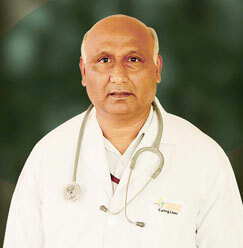 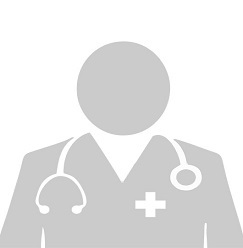 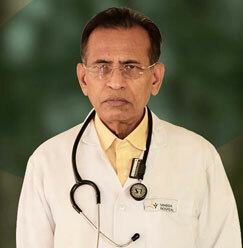 The doctor has dedicated his years of service at the Sharda Hospital. 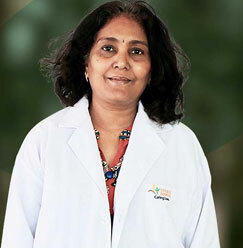 Well-versed in three languages, the doctor specializes in developmental pediatrics.